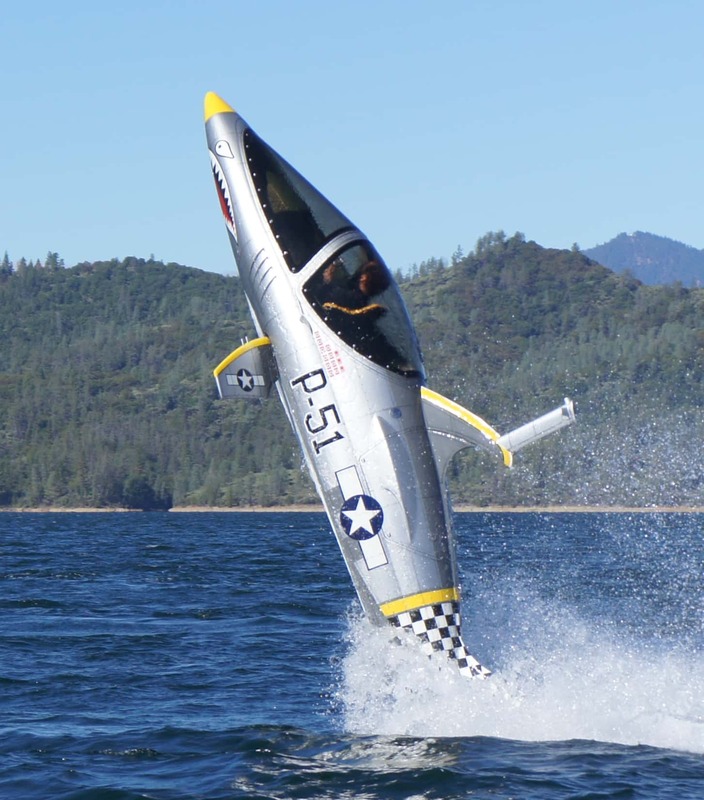 The Seabreacher Ultimate Diving Machine is definitely one of the coolest things around. A combination of amazing technology and a super high fun factor. 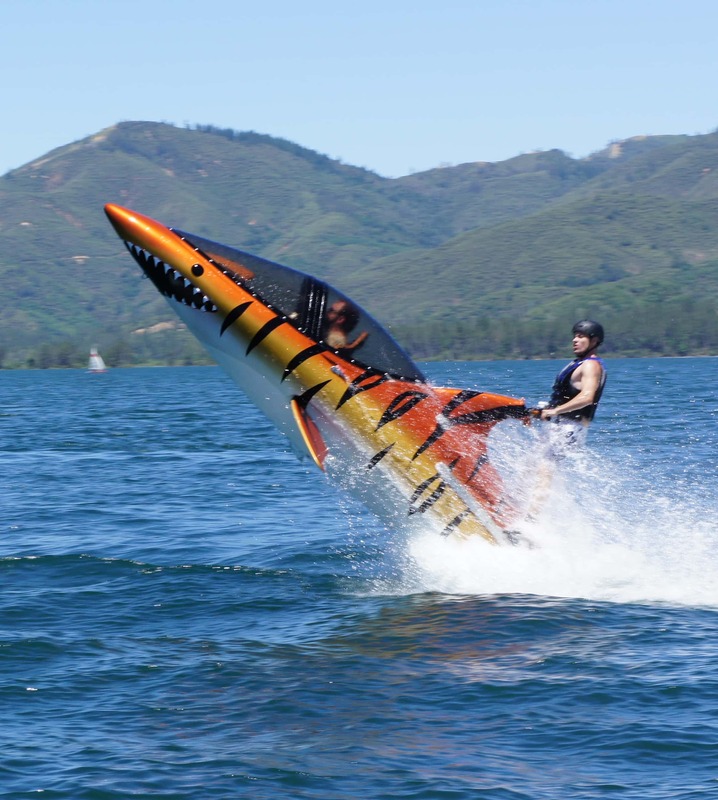 Seabreachers are designed by Innerspace Productions, they have been developing watercraft for ten years. The machines are simple to operate and capable of many cool aquabatic tricks. The vessels are carefully constructed to meet and exceed safety requirements. The Seabreacher allows you to jump, dive, roll and more in ultimate comfort. 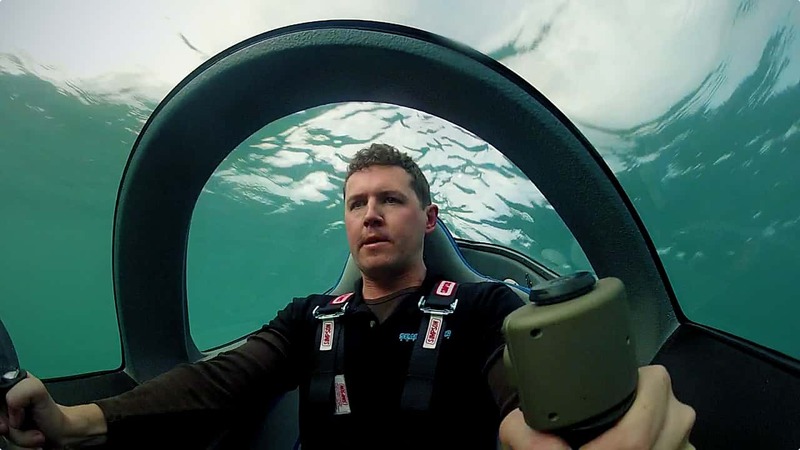 The cockpit is a watertight, dry space that is a pleasure to spend time in. 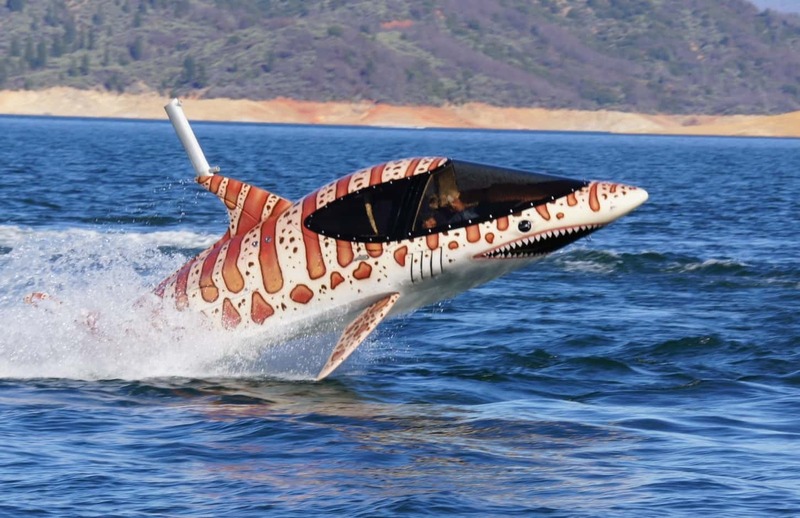 The design of the Seabreacher is an amazing breakthrough that is sure to impress lovers of watersports and technology. The Seabreacher operates using three axis of control, other types of watercraft generally only use two. The awesome cockpit design allows for a full 360 degrees of vision. Fast, fun, safe and really really cool!